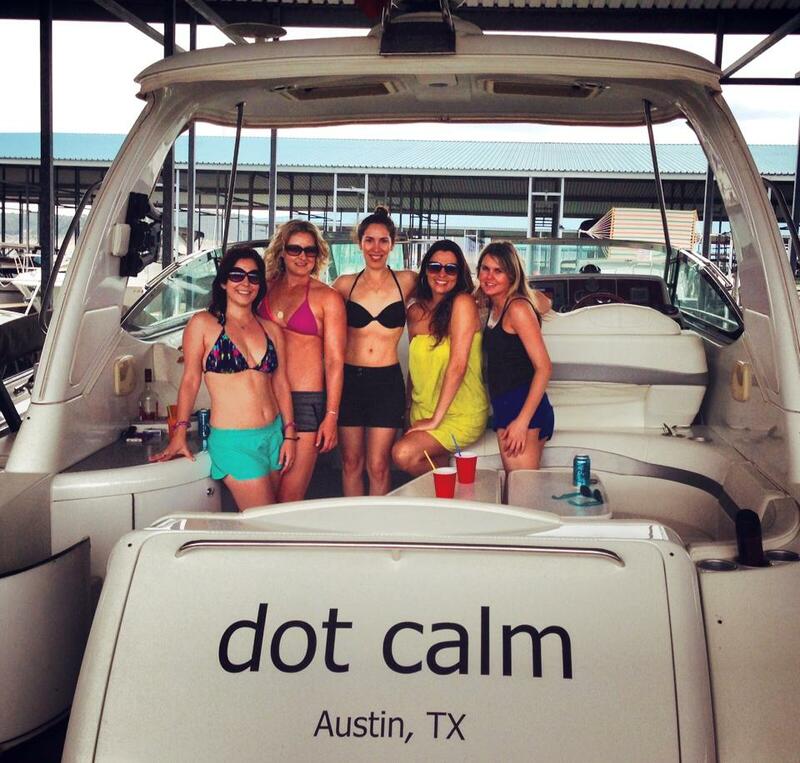 Should I use a Boat Sharing Contract with my Partners? The simple answer is yes, having what is known as a "Bareboat Sharing Contract" in place with your partners is essential. In the beginning of a relationship or if you have a relationship that has never had any problems, it may seem awkward to introduce the formality of a contract. However, the moment something goes wrong, as it inevitably does, the clarity and protection provided by the contract will be invaluable. A good bareboat sharing contract provides a context for a smooth and mutually beneficial relationship between you and your partners. It clearly defines each party’s responsibilities and expectations, outlines what happens if something goes wrong (i.e., who is liable for an accident) and provides a way out of the relationship if things are not working. Having said that, a bareboat sharing contract, like any other contract, will not make a relationship work that isn’t going to work anyway. 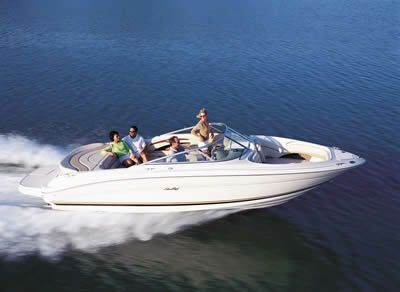 The most important element to success with a boat sharing arraignment is to find the right partner. As obvious as that sounds, after a lengthy search it is easy to quickly form a relationship with with the first person that comes along. Boat sharing is very much like marriage in this respect. If you rush into something despite the nagging doubts in the back of your head, the best prenup in the world is not going to prevent a painful separation. So yes, you should have a contract in place. At the end of the day however, don’t enter into a sharing relationship with someone who you wouldn’t enter into that relationship with without a contract in place. The contract will not fix a broken relationship but it will provide clarity and protection for the parties in a relationship that is otherwise sound. We have provided an example Bareboat Sharing Contract at the main Nautical Monkey web site. If you already have an account, click here to long in and you will see the contract at the top of your home page. If you do not have an account, you can create one in just a few seconds. Click here to create an account and and get free access to the sample contract. If you are purchasing a new boat with partners, another option is to form a syndicate. Here is a link to a popular agreement for the syndicate ownership of a boat on the Yachting & Boating World web site.